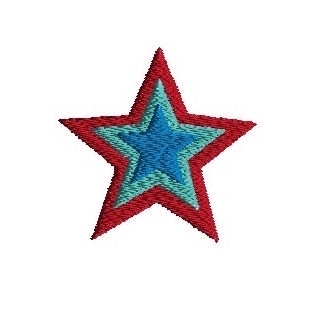 Mini 3 Color Star - 3 Sizes! A perfect little add on design for 4th of July. Firework 3 - 3 Sizes! Finish Size 1.02" x 1.01"
Finish Size 1.53" x 1.50"
Finish Size 2.04" x 2.00"